It's not just lutong bahay at Resorts World Manila's NYPD. 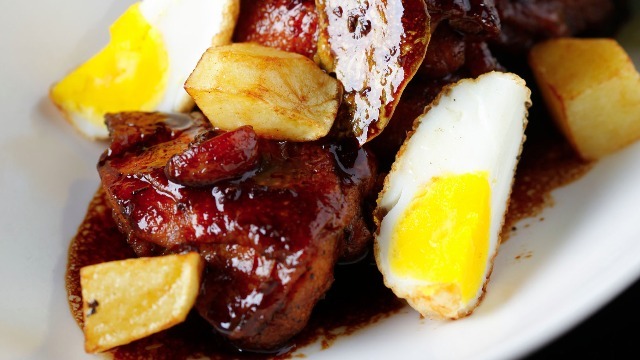 Filipino food has never been a straightforward affair. The best Pinoy food can usually be eaten at home, with heirloom recipes for kare-kare, sinigang and adobo served alongside sweet-style spaghetti and fried chicken—non-Filipino fare which, in a way, we still consider as integral parts of our culinary tradition. We're really a melting pot, down to our cuisine. 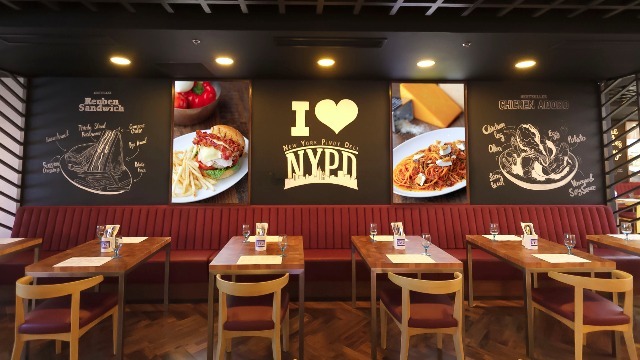 New York Pinoy Deli (NYPD) at Resorts World Manila serves an elevated version of our country's dining habits, fusing Filipino culinary sensibilities and western comfort food. The result: a refined smorgasbord of mouthwatering dishes and buffets, all guaranteed to satisfy your cravings. 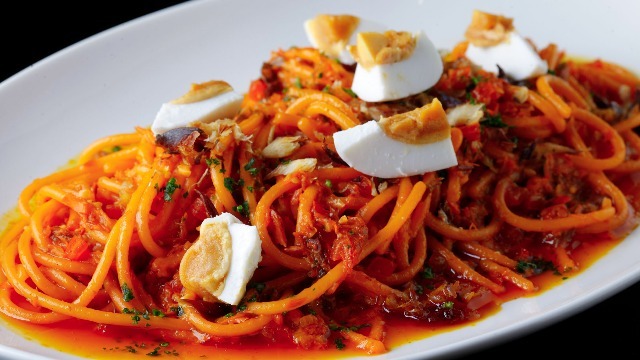 It's not surprising that the food here is excellent, as the main man in NYPD's kitchen, multi-awarded Chef De Cuisine Angelo “Chubby” Timban, is a virtuoso when it comes to Filipino fare. 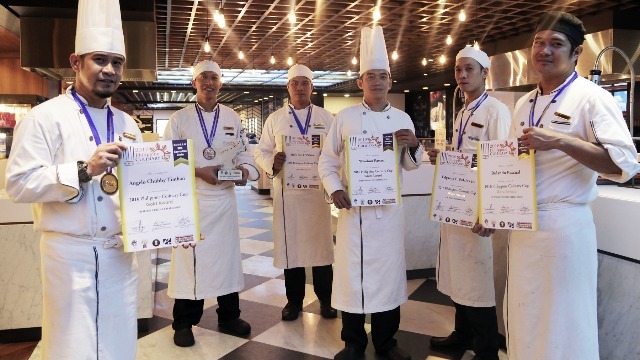 He, along with NYPD Sous Chef Windson Pascual and Commis Helper Rolando Pascual, won gold in the K1-Filipino Cuisine Challenge at the Philippine Culinary Cup (PCC) 2016, the most prestigious culinary competition in the country. Their winning creation? A four-course spread presented in a segmented wooden tray highlighting a map of the country. 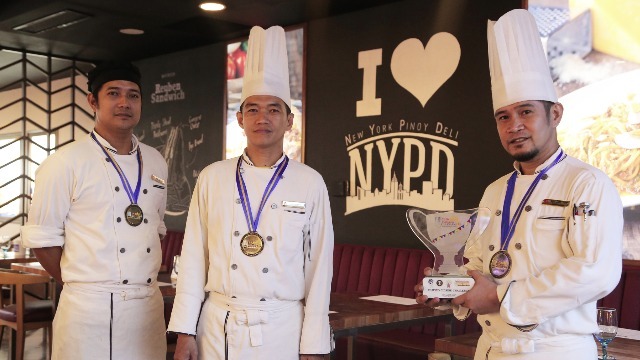 Chef Chubby's team went on the beat some of the brightest names in the country's food and beverage industry, earning a 92-point average to nab the top spot and making NYPD known as a premier Filipino food destination. Other NYPD talents who won big at the PCC 2016 include Commis 1 Edgardo Palafox Jr., who got an 87-point average and a silver medal for the U.S. Pork category; Commis 1 Dandy Nolasco, who earned a 71-point average and a bronze medal in the U.S. Poultry category; and Commis Helper Billy Joel Palma, who placed third in the Quick Fire Salad category with a 71-point average. With so much amazing talent in the kitchen, you can expect nothing but the best during your visit to NYPD. 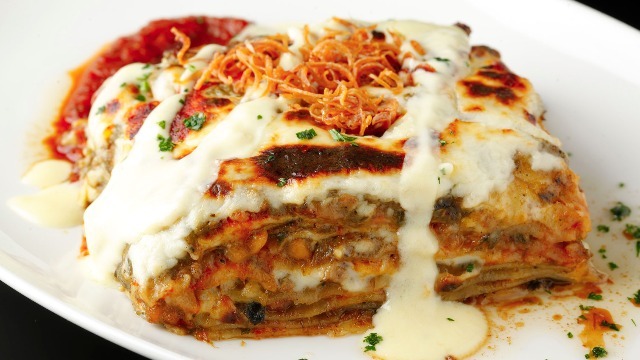 You can taste it in every bite of their Laing Lasagna, Tinapa Spaghetti, Rainbow Room Monte Cristo, and other specialties. If you want to see the full extent of the chefs' skills, sample NYPD's Fiesta Pinoy Buffet, which features Pork Humba, Chicken Adobo, Bistek Tagalog, and other classic Pinoy dishes. Not in the mood for Filipino food? Go with their Mongolian buffet, which has a generous selection of stir-fry meat and vegetables. They also offer a selection of burgers, steaks, and cheese steak sandwiches for your dining pleasure. We may have our individual culinary predilections, but at the end of the day, nothing beats Filipino food. NYPD takes the best our cuisine can offer and turns them into culinary creations that are both modern and nostalgic: the epitome of the contemporary Pinoy.